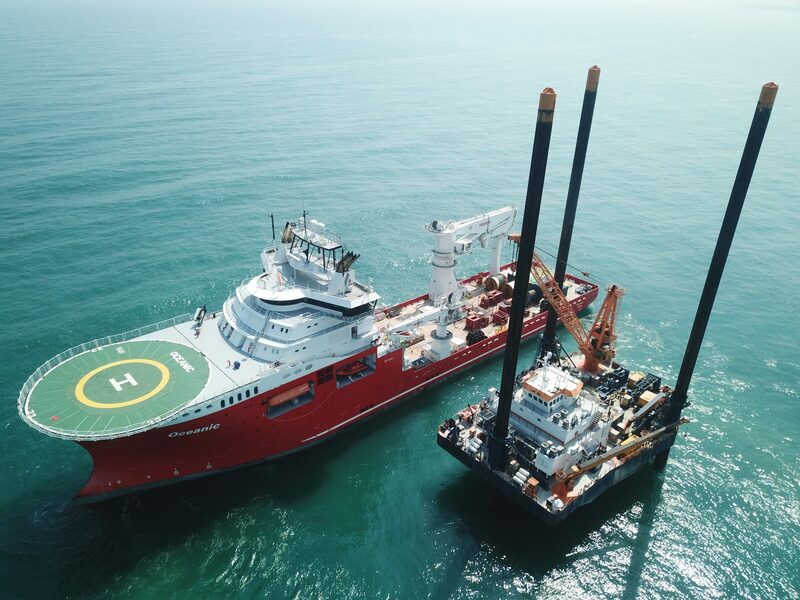 Oceanic is a purpose-built offshore construction vessel (OCV) designed for deep-water installation and construction, and pipelay and heavy lift support. 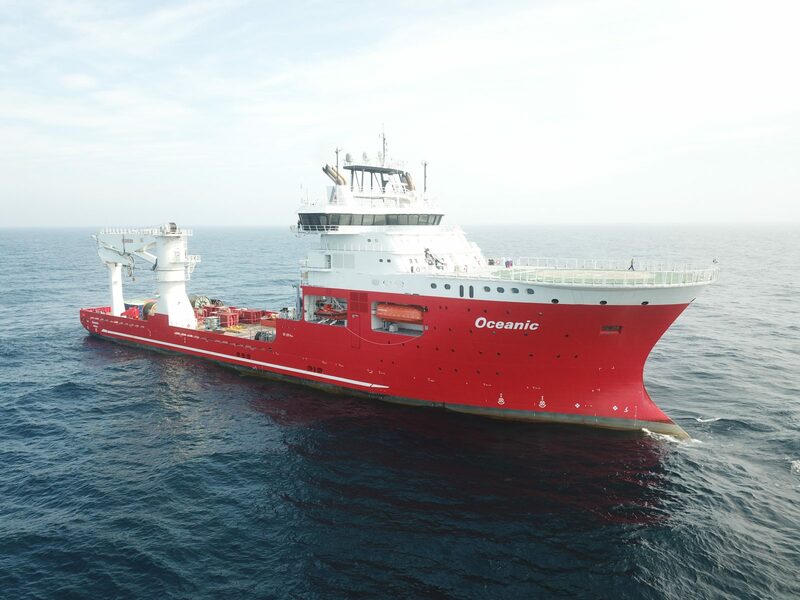 Optimised for jumper and umbilical installation work, she can also operate in arctic waters with ice class and anti-icing systems. 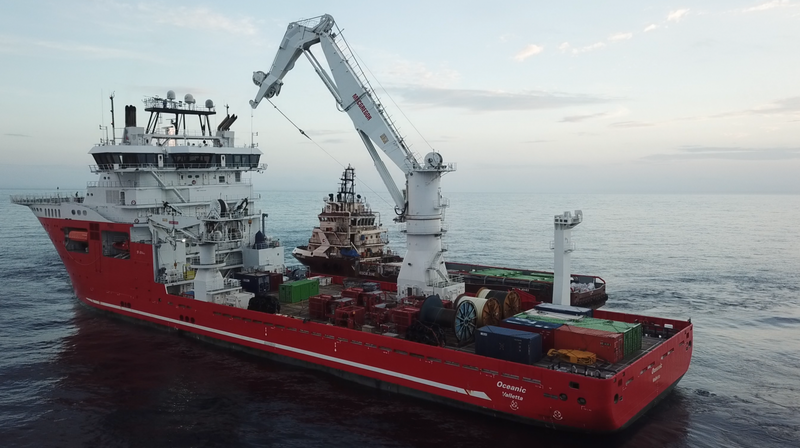 The 129 m long, 25 m wide vessel is equipped with a full dynamic positioning (DP2+) thruster system for precise position keeping in congested areas, and boasts two moon pools (largest 7.2 m x 7.2 m), 4000-m water depth rated ROV systems and active heave compensated offshore cranes (largest with a capacity of 300 t). Acquired by Allseas in 2016, the vessel is provided with a vast array of systems and equipment for worldwide operations in the oil and gas sector, including ROV activities for pipeline inspection and route survey, subsea installation work through moon pool and over-the-side, crane operations and ice breaking up to 0.8 m ice thickness.